Levadas are something special to Madeira. That is the name for the water canals that span the island. 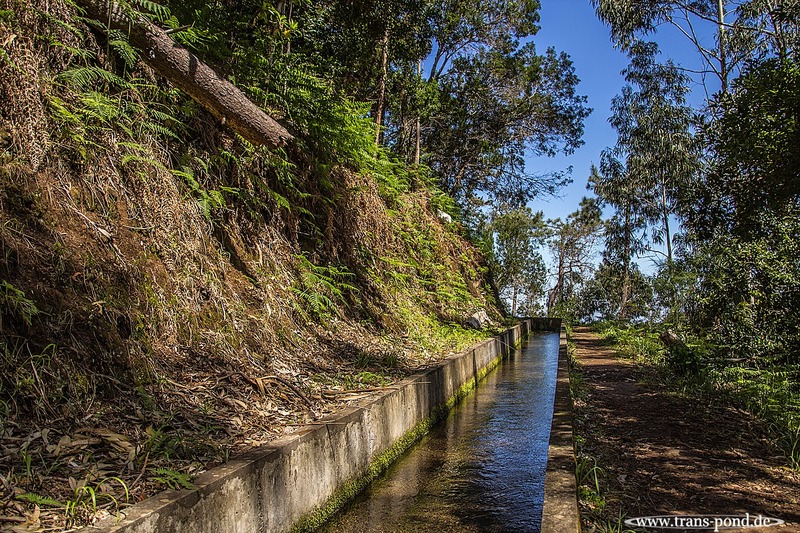 There is a network of about 2000 km of these canals in the mountains, carrying the water from the highlands and the north to the major farming areas, mostly in the south and along the coast. They make awesome hiking teritorry, since there a pathes along the water. Some of these pathes are very exposed on the mountain side but all together the lure of the Levadas got us out to hike a bunch within our vacation.